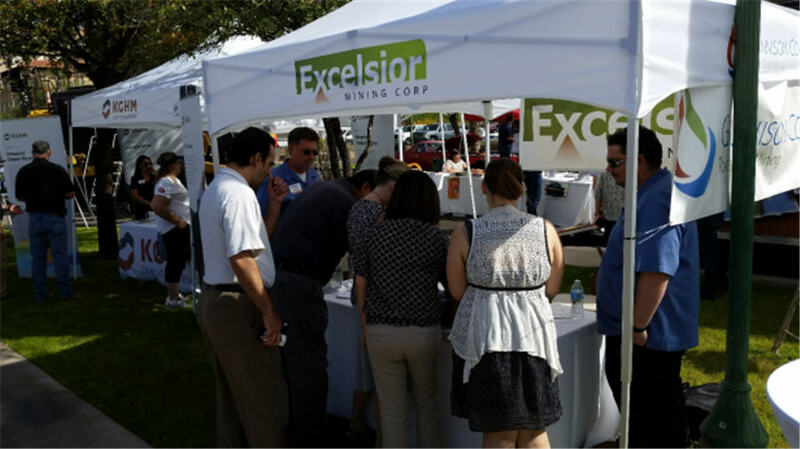 Excelsior Mining plans to complete construction at its Gunnison copper project in south eastern Arizona and enter production over the next year after agreeing to a US$75 million project financing package with Triple Flag Mining Finance. Triple Flag will buy a US$65 million copper stream on Gunnison and US$10 million in shares from Excelsior. The package includes an option for Triple Flag to fund an additional US$65 million for the project’s second stage expansion as well as for Excelsior to buy down 50% of the stream. The project contains 709 million probable tonnes grading 0.29% copper for 4.5 billion lb. copper. Excelsior(TSX: MIN; US-OTC: EXMGF) estimates it would initially produce 25 million lb. copper per year at Gunnison. It would sell 16.5% of that to Triple Flag at 25% the spot price of copper. Copper is currently valued at US$2.68 per pound. Excelsior could expand production to 75 million lb. per year under a phase two plan and 125 million lb. per year under a phase three plan. In stage two it would sell triple Flag 5.75% of its yearly copper production, and 3.5% of it in phase three. According to a January 2017 feasibility study, Gunnison has a US$807 million after-tax net present value at a 7.5% discount rate and a 40% after-tax internal rate of return. Initial construction will cost US$46.9 million, with payback in 2.8 years. Shares of Excelsior are currently trading at $1.05 with a 52-week range of 82¢ to $1.50. The company has a $217 million market capitalization.